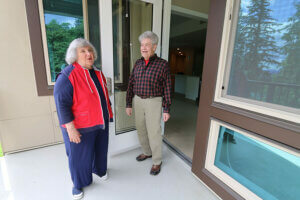 This article really spoke to us because the writer interviewed a couple after they had completed their downsizing process and moved. Most of the quotes could have been said by a number of our clients. If you are considering a downsize and move, it’s never too early to start. Call us when you get stuck or need a helping hand.